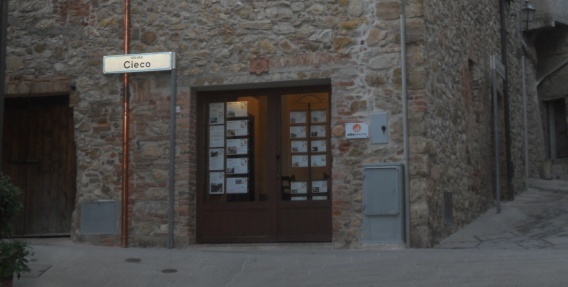 Grosseto city center – near train station – Apartment on the first/last floor of a two-family period house in excellent conditions in an area with little traffic. Independent access from a private courtyard of 25 sqm with an electric fence and a private covered parking space. A private staircase leads to the 122 sqm apartment on the first floor sith high ceilings, which is composed of a spacious and bright living room, a dining room with kitchen, bathroom with bath tub and shower cabin, double room and single room, all with parquet floors and high ceilings. A spiral staircase leads to the attic floor, which has been completely decorated as a 57 sqm mini apartment with a new bathroom with shower, computerised roof windows with rain sensors and parquet floor. 500m by foot to the bus and train station. Ref. 147GR. 290.000,000 euro.